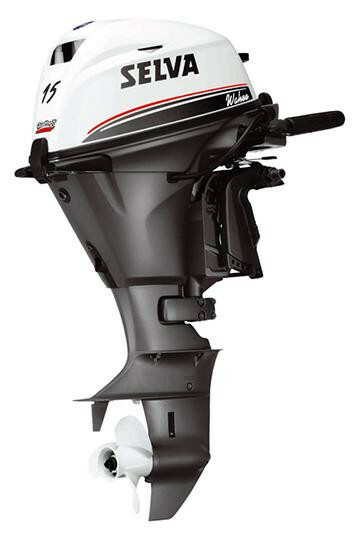 New product 2014, with an original and sporty line, it is specially created for those looking for the best. 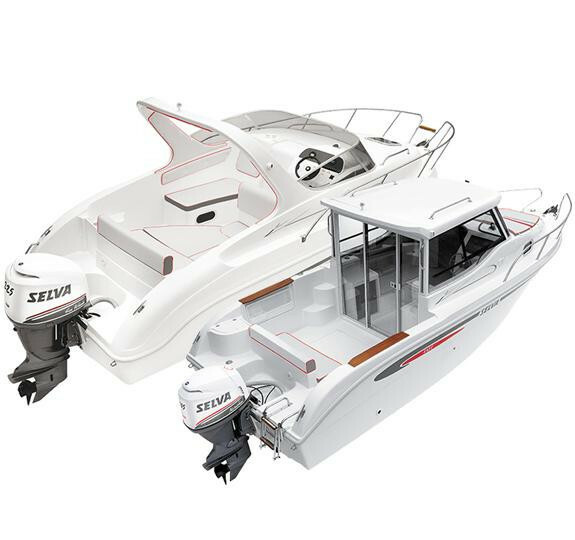 Particular attention has been paid to every detail, from the aft bench convertible into sundeck additionally to the ergonomic console which integrates all engine controls, large bow sundeck, and particularly sophisticated design. 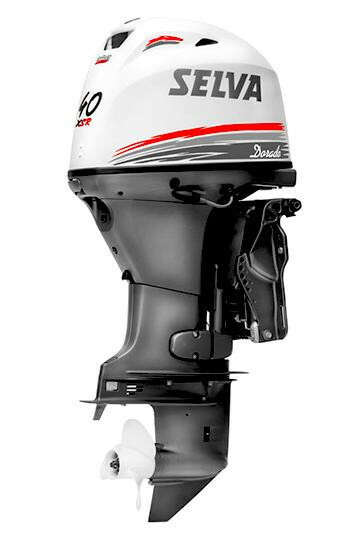 All this is combined with the power of the wide range of Selva Marine engines supplied in the package formula, making this model the undisputed top of the class. Console complete with: stainless steel lifeline, single-lever remote-control box, anatomic steering wheel, single cablesteering gear anti-reflection wind screen, door with lock. steering gear anti-reflection wind screen, door with lock.